Why Does My Washing Machine Take So Long To Complete? 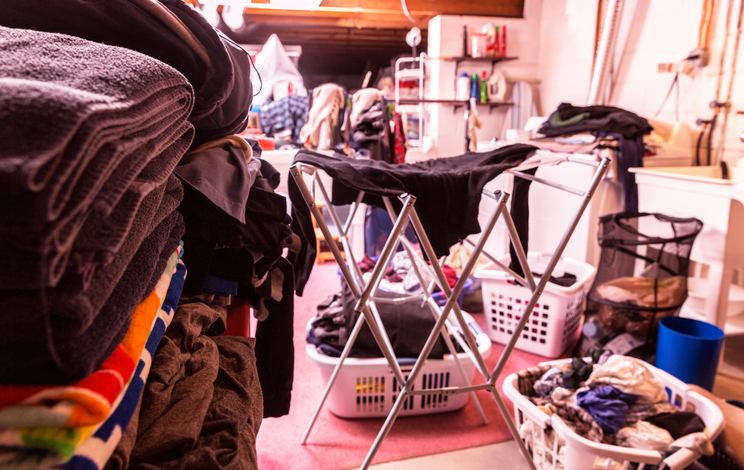 If you live in one of those households with endless amounts of laundry to do, a slow washing machine is a nightmare. The last thing you want when you put a load in is to be waiting hours for it to finish, especially if you have a large pile of muddy football kits or school clothes to put in next! While this is sure to get under your skin when it happens, the good news is that it is usually not an issue which will call for a whole washing machine repair, and the cause is usually quite simple! If you have purchased a new washing machine in the past few years, these modern devices now have lots of eco-friendly modes. These use lower temperatures which are great for saving on electricity bills and better for the environment, but this also means that the cycle takes longer to wash.
Next time you put a wash on, be sure to check which setting you are using, and if you are in a hurry consider choosing one with a higher temperature to save some time. If your washing machine is taking ages to drain, then this could be an indicator of a more serious problem with the water flow. In this case the drain hose should be inspected for blockages. It is best to check this manually before calling out a washing machine service repair expert. A slow performing washing machine can could also indicate a problem with the drain pump if you find that the hose is clear, which will require the attention of an expert to get up and running again. Over the last 10 years there has been more focus placed on reducing water consumption in the UK, in order to become eco-friendlier. Because of this, machines now use less water to rinse clothes with, and as such the cycle takes longer to complete. While there is nothing that can be done about this, it does mean that the damage you are doing to the environment with each wash is reduced, and is also less damaging to your water bill! 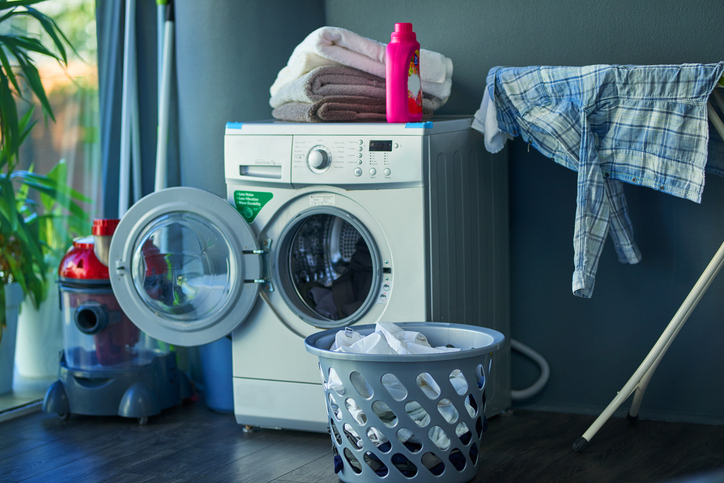 If you believe that your machine is suffering from any of the problems listed in this article, or have noticed your washing machine is leaking or making a noise, don’t hesitate to give us a call. We will have your household functioning as good as new in a flash!